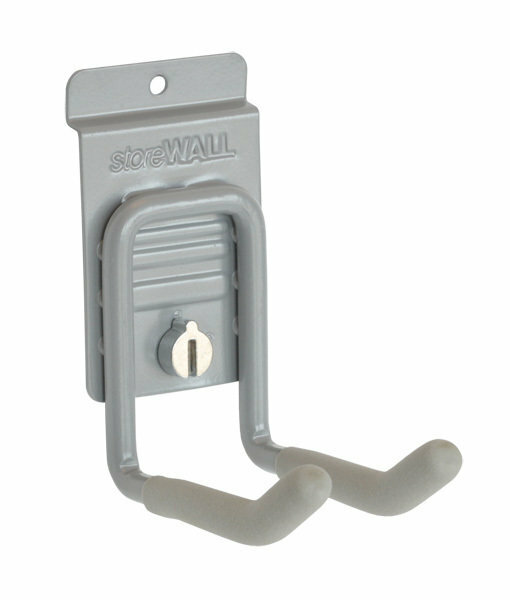 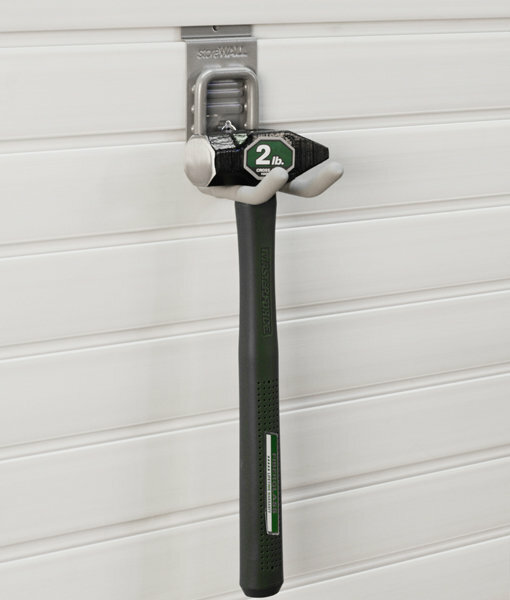 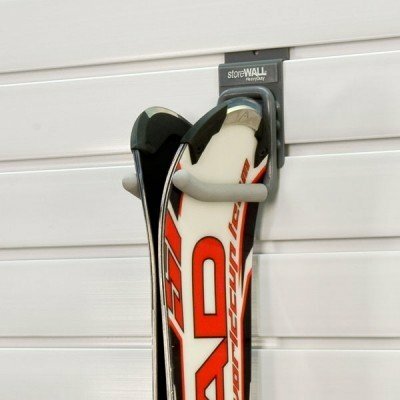 The Universal Hook is truly the all-purpose hook for any storage need. 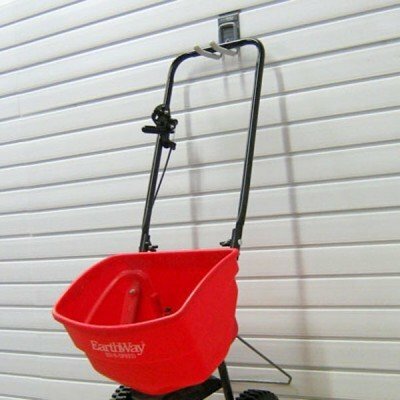 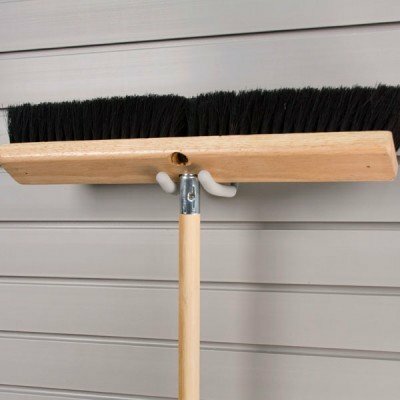 Ideal for lawn and garden implements, hand tools, sports equipment and many other storage challenges. 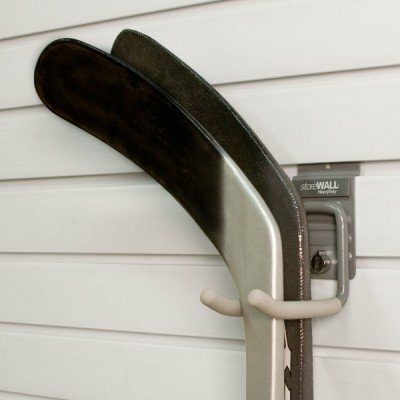 And of course, it includes our exclusive CamLok already installed and ready to go!